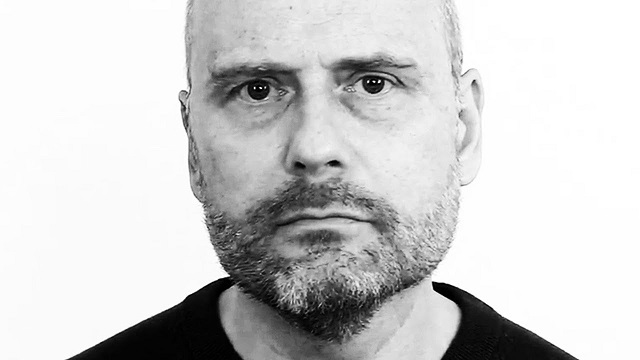 Philosopher and popular right-wing commentator Stefan Molyneux was hit with two strikes within 24 hours Wednesday on YouTube and now faces his entire channel being deleted. "Within 24 hours, my @YouTube channel has received two community guidelines strikes - likely as a result of a mass flagging campaign - and is now on the verge of total deletion," Molyneux announced on Twitter. "Please respectfully contact @TeamYouTube and alert them to this injustice." Within 24 hours, my @YouTube channel has received two community guidelines strikes - likely as a result of a mass flagging campaign - and is now on the verge of total deletion. Molyneux noted the move came just after he returned from New Zealand and was given an "all-clear" on his cancer checkup. "Today my channel hangs by a thread and could be destroyed at any moment," Molyneux said. As one of the most popular right-wing voices on YouTube with 824,855 subscribers and over 2.4 billion views, Molyneux is a clear target for Big Tech's next takedown. YouTube responded saying they'll "try to get more info and let you know what we find out." Thanks for letting us know, we�ll try to get more info and let you know what we find out. It was obvious from the start Big Tech's censorship was not going to stop with the alt-right and it was not going to stop with Alex Jones. As Tucker Carlson reported on earlier this year, YouTube and its parent company Google partnered with the SPLC and the ADL as "trusted flaggers" hired to "delete questionable video content" from their platform. These far-left tech companies want to use their immense power to rig the primaries for the Democrats so they can block any Republican attempts at fighting against their censorship. They'd love nothing more than for there to be a "blue wave" so the Democrats could move to impeach our president. The establishment is terrified because Trump's presidency has shown the people of the world it's not a requirement they be ruled over by globalist establishmentarians who hate them. With Hungary overwhelmingly reelecting Viktor Orban and Italy electing Matteo Salvini, they can see the tide is turned against them and they're desperate to do anything in their power to try and crush our populist revolt. Big Tech is sacrificing their own multi-trillion dollar platforms just to censor our voices. We can't let them succeed. UPDATE: The strikes have been removed! Good news. The two community guidelines strikes were suddenly removed from my channel and uploading functionality has been restored. For now. Thank you so much to everybody who respectfully messaged YouTube in support of my channel.